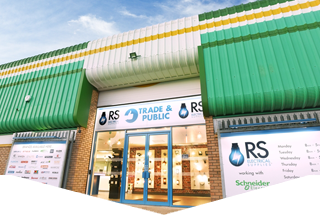 RS Electrical Supplies has a range of Redring Pure Showers for you to explore here today. 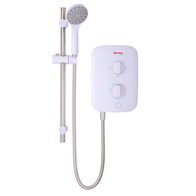 These Redring pure showers will look great in your home, making for a robust and powerful electric shower. The Redring shower ranges brings with it style, power and longevity all in one - because with a top brand like this, you wouldn't expect anything less. 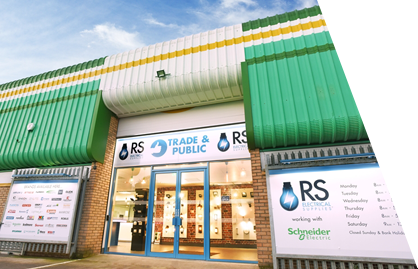 Browse our range of Redring Pure Showers here.